The Satellite C800, L800, P800, S800 and Qosmio X875 notebooks will all be coming later this year with 3rd Generation Intel Core CPUs and GeForce 600M GPUs in certain models. Toshiba this week has revealed a slice of its mobile plans. During a Monday briefing, the Japanese manufacturer announced a slew of new notebooks and tablets, including updates and new additions to the popular Satellite series, Qosmio series and Excite series. Starting from the budget end, Toshiba will be gearing up for the back-to-school season with the Satellite L800 and C800 series aimed at families, students and small business owners. Models range from 14-inches up to 17.3-inches and feature Intel’s third generation of Core ix CPUs and AMD’s APU options. In terms of design, the L800 series will be using Toshiba’s “Fusion II” chassis finish while the C800 will still don the original Fusion design. The L800 and C800 series are expected to start at $449 and $399, respectively. Moving up a few hundred dollars more, the Satellite P800 series and brand new S800 series will cover users looking for greater performance and features that aren’t typically found in budget notebooks. 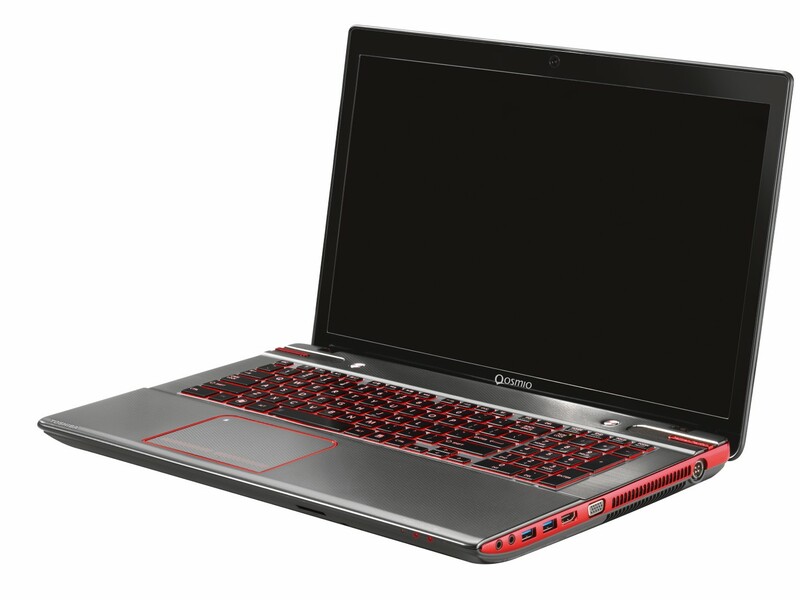 Similar to the upcoming L800 and C800, both series will be available in 14-inch sizes up to 17.3-inches with Ivy Bridge CPU or AMD APUs, but will make use of an all-new etched aluminum alloy body with discrete GPU options up to a GeForce 630M (P800 only for now). Features such as WiDi, USB 3.0, Blu-ray, HDD impact sensors, SRS Harman/kardon speakers and even backlit keys will all be available options. The P800 and S800 will begin at $799 and $699, respectively. Of note here is the P800 series, as certain models will only be available through Best Buy stores. 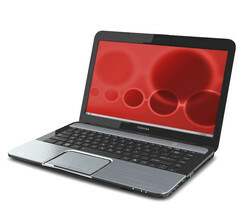 Finally, Toshiba will be going all-out with its latest Qosmio offering without burning users’ wallets. The upcoming Qosmio X875 and X875 3D will sport Ivy Bridge CPUs paired with a discrete Nvidia GPU up to a 3GB GDDR5 GTX 670M. The 17.3-inch notebook will be 1080p 3D ready, include SRS 3D surround sound, 4x USB 3.0, 4x RAM slots, Gigabit Ethernet and up to 2TB of dual-drive storage. 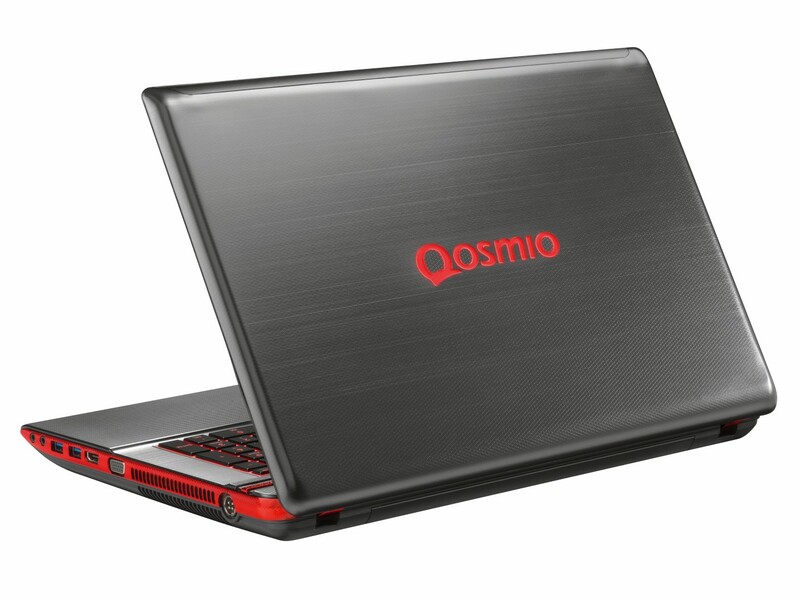 The Qosmio will retail for $1299 up to $2499 when fully configured. All notebooks will be made available beginning Q3 2012, but the Satellite P800 series is expected to be on sale as early as June 24th through Best Buy. Note that while Toshiba will be covering a wide range of prices with the above models, there was no mention of any Ultrabooks. Fortunately, we can say for certainty that upcoming Toshiba Ultrabooks are indeed in the works and will see their own standalone announcements later this year.